All Saints, Pavement is the Guild and Civic church of York. It is also the Regimental church of the Royal Dragoon Guards. 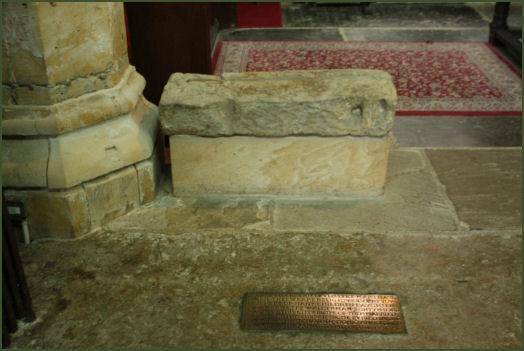 The church stands in the centre of one of the earliest paved streets in York, hence its name. The building dates back to the fourteenth century. 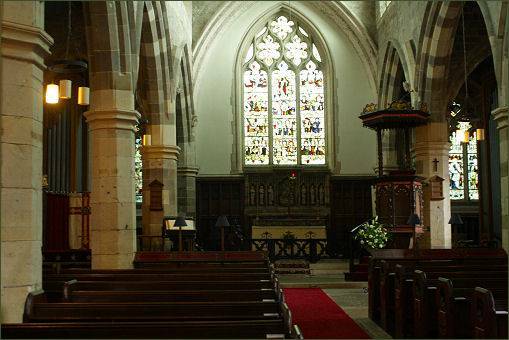 A church has occupied the site from before 1087 when Domesday Book records the confirmation by William I of the possession of the church by the Prior of Durham. Its position would be consistent with it being a Danish foundation of the tenth century. The elegant octagonal lantern tower was built to house a lamp which acted as a beacon for night travelers in the Forest of Galtres to the north of the city. 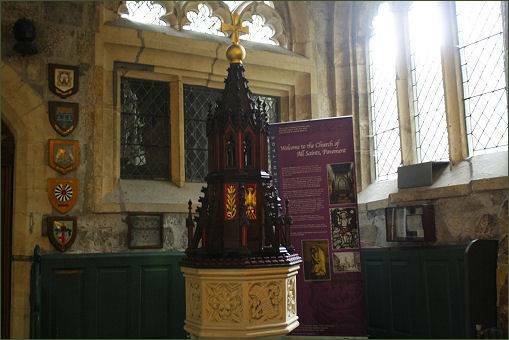 The lantern was rebuilt in 1837 and was restored after the First World War to act as the church's war memorial. The chancel was demolished in 1780 and the east end was rebuilt. The north wall and the west end were rebuilt in 1834. The vestry was added between 1850 and 1855. 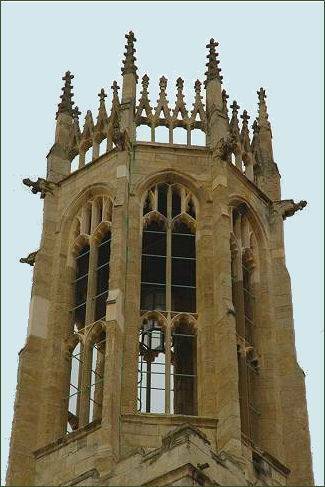 The church was restored in 1887 by George Edmund Street when the stonework was cleaned, the pinnacles restored, and the central east window fitted with stained glass by Charles Eamer Kempe. 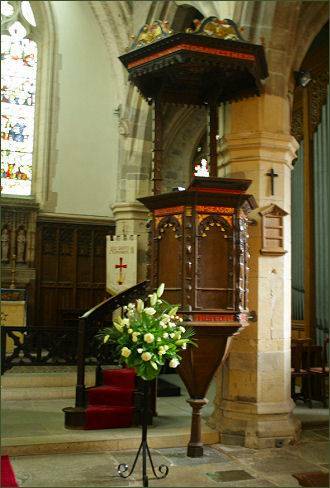 The church retains many interesting features inside including the City council pew, the pulpit which dates from 1634 from which John Wesley preached during a visit to York. 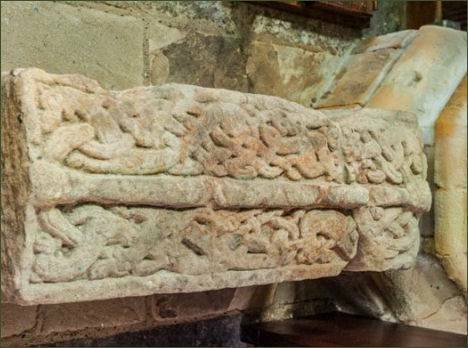 In the north aisle is a coped grave-cover which was found during demolition of the organ-chamber, it is decorated with entwined animal forms and interlace and dates to the tenth or early eleventh century. The stained glass in the church is from three different periods. The passion window at the west end dates from the fourteenth century and is unique. There are four ninweteenth century windows by Charles Kempe and one modern window installed in 2002 for the Royal Dragoon Guards.